We are excited about going into our second season of Geek Plus Magazine! Grab your April Issue today and see all the success our artist display. 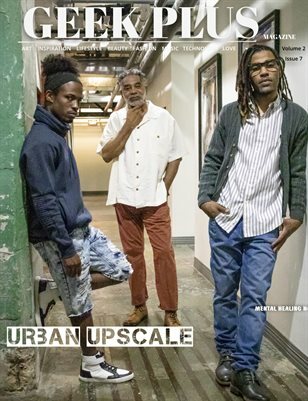 Urban Upscale represents a design of black culture in a union of fashion, art, and music.